Coming early/spring 2019 we will introduce the KorK Club which feature some of Kori & Kirk's favorite wines each vintage. Look forward to discounts on wines & other perks in the tasting room. We're very excited as we re-launch the brand to already be developing relationships with KORi fans throughout the state. Nathan & Courtney at Winery Reflections do an amazing job reviewing wines and have already enjoyed some Pinot & Syrah. Their thoughts on the 2014 Pinot Noir: Dense black cherry, fresh hay, succulent red plum. Wild raspberry, nutmeg, a massive bouquet of youthful violets. Subdued oak framing a deep core of ethereal fruit. Saline, stoney, and fresh - like wading through a tide pool at low tide. 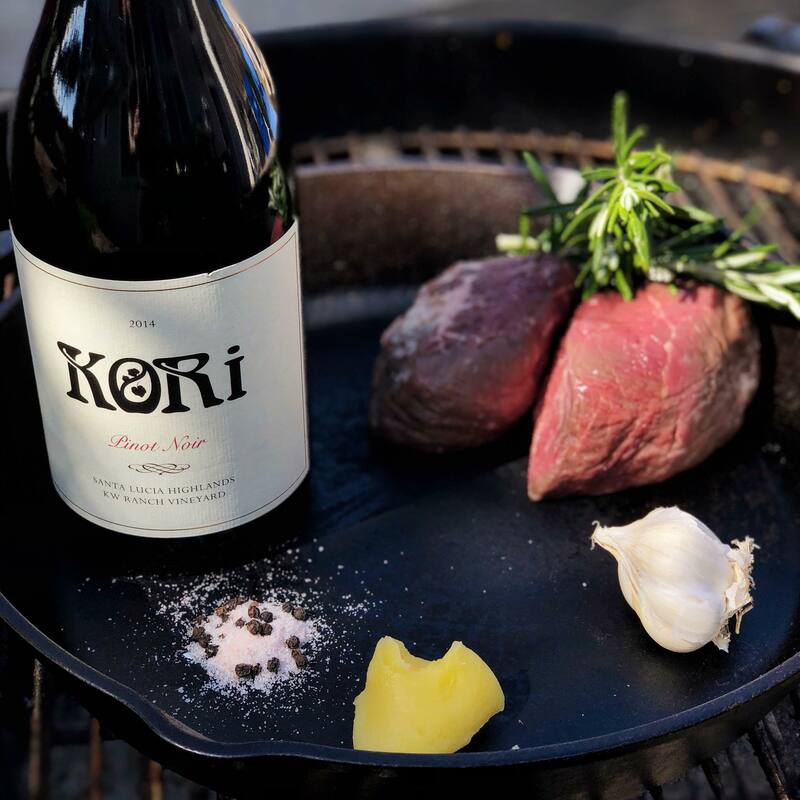 This 2014 KW Ranch Vineyard Pinot Noir by KORi wines is an undiscovered gem hiding out in the Santa Lucia Highlands. After a few year hiatus from bottling KORi Wines 2018's harvest & vintages signal kicking things back into gear. Kori's brother, Justin, has joined as they continue to work with their step-father & grower Kirk Williams and winemaker Sabrine Rodems. 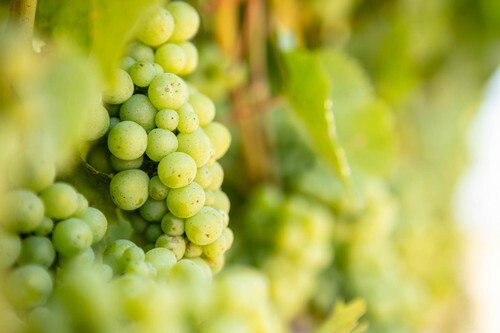 In addition to offering our own estate grown Pinot Noir, Rosé, Blanc de Blancs sparkling wine & Chardonnay we will also be producing a Monterey County Sauvignon Blanc and Alexander Valley Cabernet Sauvignon. What is even more exciting is that by early 2019 we also have plans to open our own tasting room in Carmel-by-the-Sea. 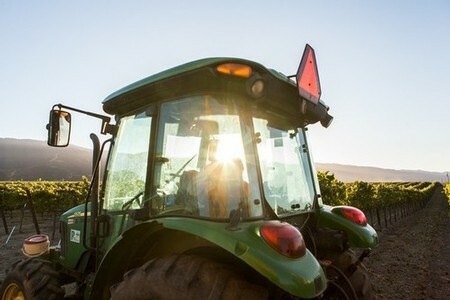 Be sure to follow us on Instagram @Koriwines or on Facebook https://www.facebook.com/koriwines/ to stay up to date on special events & new releases.